Did This Tutorial Help You Rank Your First Youtube Video? Reading the second part of this series is required before reading this. If you haven’t read the second part of this series, do it now by clicking here! ​But to get serious, you are ready to promote. This is because you can’t get conversions without promoting. Also, if you don’t promote your video correctly, you will see absolutely no results. This is a big turn off, right? Well, it was to me, but it only made me more persistent as an affiliate marketer. I can’t stress how much patience and persistence you need in order to yield results from CPA marketing. With this Youtube blackhat CPA method, I am going you how to promote like a champion and get those conversions that you dream of. All you need to do is follow this tutorial​. If you implement this guide correctly, you should see great results towards promoting your niche with this Youtube blackhat CPA method. Overall, this guide is probably the best one within this series. It’s the meat and potatoes of this whole series. 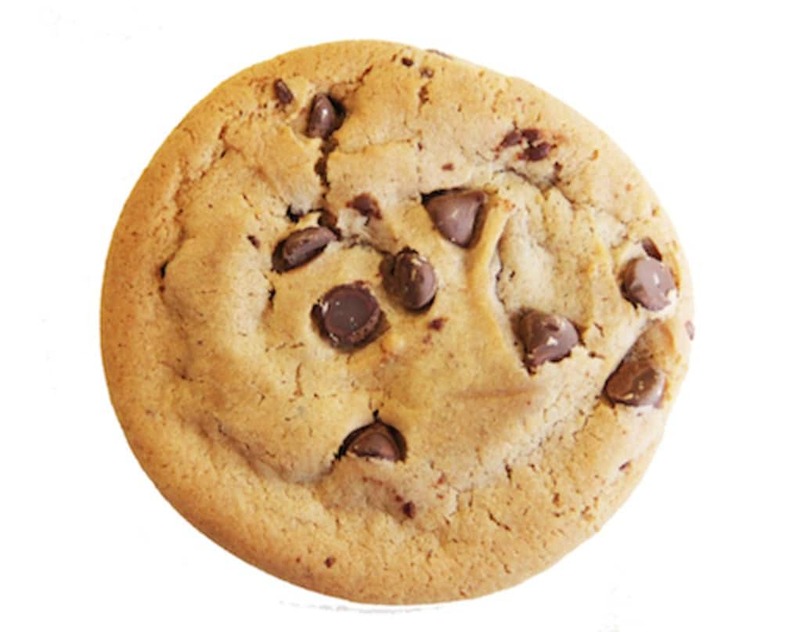 So if you are half alert or unmotivated right now, please bookmark this post and save it for later! research existing content for your niche. copy other content and use it as yours to save time and money. stay organized by keeping the content in a spreadsheet. get past Youtube’s copyright algorithm. quickly produce a video for Youtube. This is by far the most valuable part of this Youtube blackhat cpa method. Also, I am mentioning this information first, so that I can introduce you to the methods we are going to take when promoting our Youtube videos. What I am saying is that knowing this following content will help you as a CPA marketer on Youtube. First off, ranking a Youtube video is a skill. Just like any other skill, you need to learn for yourself or learn from the experienced professionals. However, I’d really like to simplify this guide as much as possible. You see, the term “ranking Youtube videos” is too broad I think. 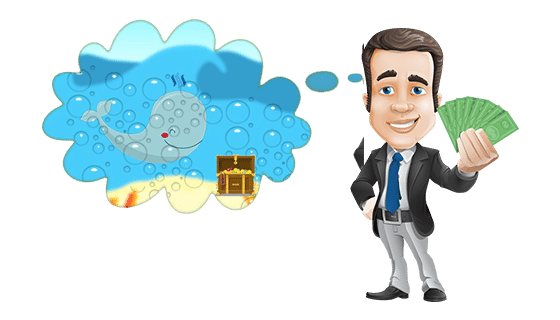 I believe that it would help you as an affiliate marketer to only have tunnel vision of our type of promotion methods which are totally blackhat. The truth is, unless you are a genius manipulator, most people are not going to fall for your “hack”. You see, it’s not the overall audience you are targeting. But it’s the fools and the people that don’t pay attention. And that my friends is simply just the way it works. With this being said, you are not going to get a lot of view time and engagement on your Youtube video from the people who don’t fall for your “hack”. We need a way to manipulate this, so we can take advantage of the Youtube ranking algorithm. With this being said, us marketers that are approaching Youtube in a blackhat perspective need to approach Youtube SEO in little bit different way than the people who normally promote their videos. 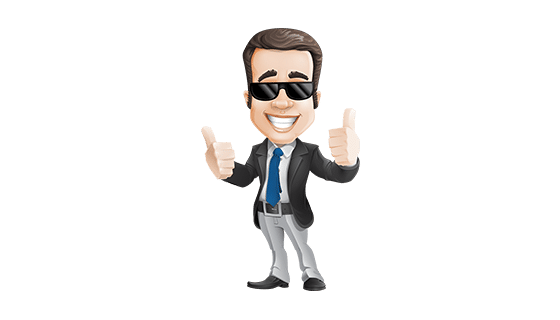 Since I have been doing CPA marketing for years now, I would love to show you the key elements you need, in order to rank a Youtube video with CPA marketing from the blackhat perspective. With this being said, the first powerful element you need to learn about Youtube’s ranking is the precious element of time. No matter how much you hate time, it’s never going to leave you. In fact, when we are ranking Youtube videos, timing is very important. Let’s do some research so I can prove this to you. 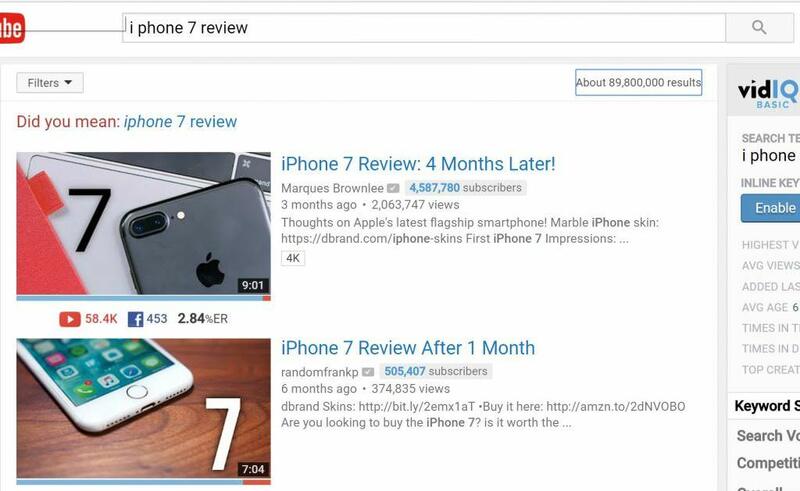 We want to see if Youtube is really big on authority vs. time by searching a pretty big search term which is the “iPhone 7 review”. First off, it’s important that we see when exactly the iPhone 7 really came out. We do this because we want to see the date it trended. 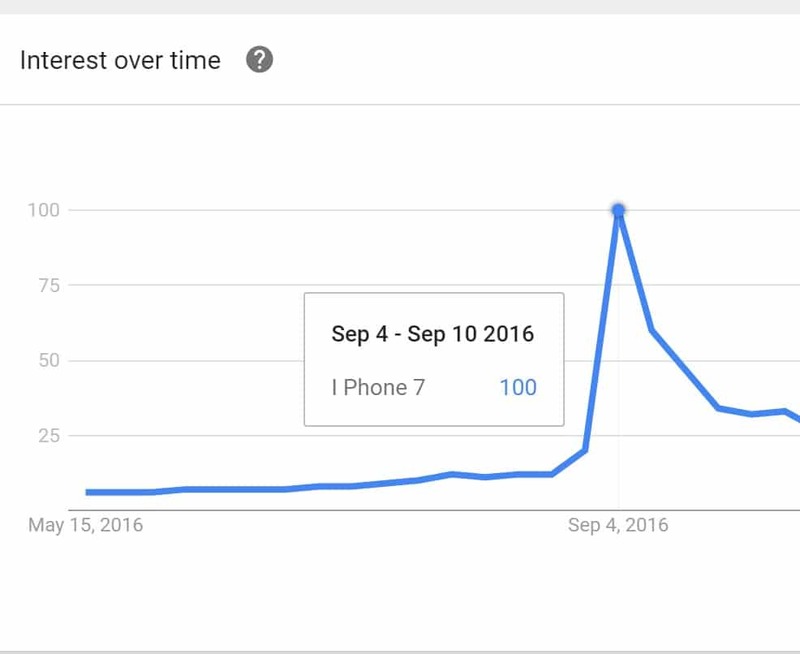 This is a great opportunity to practice using Google Trends by searching the term “iPhone 7”. As you can see, the product came out about September of 2016. As of this date, that was like eight months ago. Now, let’s fire up our web browser and search “i phone 7 review” and see what we get. On the other hand, you can see that the second video was posted 6 months ago and has just over 10 percent of the subscribers the first video. Could this be the power of authority behind Youtube? You see, this is why you must find a good low competition niche. The video that’s on the second position only had a chance because the producer promoted the video at the right time. With this being said, it’s important to time your niches right. Don’t be too late on a niche and not understand why your video isn’t ranking! The biggest ranking factor with Youtube SEO is watch time. If you post a great video that receives a lot of watch time, then your video will be loved by Youtube. It’s just that simple. I just cannot stress this enough and you can see how much Youtube loves the metric of watch time. If you think im crazy, then perhaps Youtube’s own Cristos Goodrow may convince you! You may think, “Well, who is going to watch most of my low quality video?” Well, I’m glad you’ve asked. Remember what I said about blackhat? Well, with this particular Youtube blackhat method, we are going to manipulate the watch time metric by either earning or buying high retention views to our Youtube channel. Note: High retention views are fake views that boost up your watch time metric, via Youtube. Most professionals won’t tell you that you can manipulate the watch time metric in Youtube within your videos all by yourself. This is because they aren’t making any money compared to what they could be making by selling sh** products and services. Now within this Youtube blackhat CPA method, It takes no knowledge at all and it just requires a little bit of time from your hands. 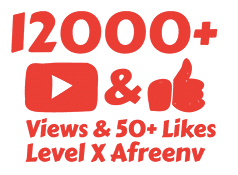 So, if you were a poor college student like me or money is just not an option for you, then I would suggest that you follow this method for getting high retention views. First of all, we will be using what is called a Youtube Exchange service. The current service I recommend is YTMonster. This service allows us to watch other people’s Youtube videos, get credits, and in return redeem those credits on our Youtube videos. It’s very simple to utilize and it’s a perfect tool to use for this youtube blackhat CPA method. The main thing you need to know about YTMonster is how to watch videos to receive credits and how to redeem those credits for high retention views on your Youtube video. Find a computer that you can use to do nothing but watch Youtube videos. If you don’t have and extra computer, then you can use your current computer. All YTMonster requires is a web browser, preferably chrome. Now build up your points to about 2,000 or so. We will be redeeming these points on watch time. You can also redeem them on likes, comments, or subscriptions but we will get to that later! For the amount, this all depends on you competition. I’m going to go ahead and make the amount “500”. Now, this is an important part. Go to “advanced settings” an on the randomize view settings put in your inputted view time minus 10-20 seconds. 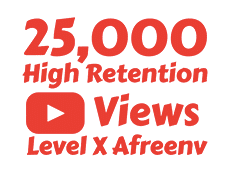 This will make your retention views look more legit. Your video is now in the queue. People will watch your videos upon request, just like you have been watching everyone else. This is why I love using this tool for this Youtube blackhat CPA method. SEOClerks is basically the heart of high quality blackhat SEO services. Pretty much everything that is on the market is with in your price range. For example, if you can’t find a service within your budget, chances are you can find the same exact service from someone else for cheap. However, I have noticed that quality comes with the investment you put in. The last thing you want as an aspiring CPA marketer is to get low quality views from someone, just because their services were cheap. 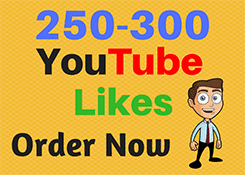 This ofcourse would lead into your video getting deindexed from Google & Youtube. You don’t want that! So, we did some carefully crafted research and found out that these people are the best for this Youtube blackhat CPA method! Just like baking a cake, there are multiple ingredients to a recipe. Now that we have really good high retention views on our Youtube video, we want to make it look as legit as possible. If we have 1,000 something views and no likes or just plain dislikes, then we don’t really look legit to the viewers or Youtube. By changing this, it increases our ranking a little bit but not as much compared to watch time. We need to make sure that we have about 10 % of our views as likes. Doing this makes our Youtube channel look really legit and we can fool some people by these metrics. Secondly we need to make sure we level out our subscriptions and comments on our video as well. Although comments are a little hard to achieve on a Youtube video, they are very well worth it and provide a great sense of value. The same goes for subscribers. This is a great way to “boost up” your authority with Youtube. First off, I would like to mention that YTMonster doesn’t only allow you to redeem your points on watch time, but it allows you to redeem them on likes, comments, and subscriptions. So, take a look at those options when you are trying to figure out how to get some high quality engagement from your “audience”. There is also another method to getting likes, comments, and subscriptions. Honestly, this is like shooting fish in a barrel! I’ve done this with multiple videos and I’ll do it again. Basically what you need to do in order to get a lot of likes,comments, and subscriptions is do a fake giveaway. 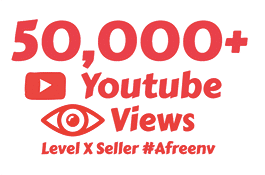 Literally all you have to say is something around the lines of “Hey Youtube, it’s [name] again with another video and I’m excited to annouce that i’m giving away [number] [product around your niche]. All you have to do is like,comment, and subscribe! Or, another way of doing this is by adding a simple like,comment, and subscribe video clip at the end of your video! Because of it’s simplicity, we will be using outro videos for this Youtube blackhat CPA method. You will notice that a lot of the viewers that are being fooled will like, comment, and subscribe via your Youtube video! This is because they want free stuff. 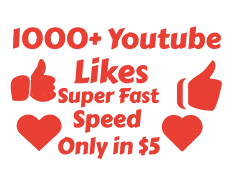 Again, if money is no issue to you, then you can purchase likes, comments, and subscriptions. However, you need to be very cautious when buying these types of services. The most important scalable element between likes, comments, and subscriptions we think is likes & subscriptions. This is because likes & subscriptions are harder to detect, rather than comments. If you think they are too expensive, please feel free to use any other service. However, do not screw yourself by getting low quality products out there. These will only get your channel banned or you will lose most of your subscribers or comments because the accounts used to do so have been banned and it’s just bad “juju” for you overall! So now that you know the background on how we are going to be ranking for Youtube videos, it’s time to keep these in mind & show you the actual labor it takes for us to complete the Youtube blackhat cpa method. 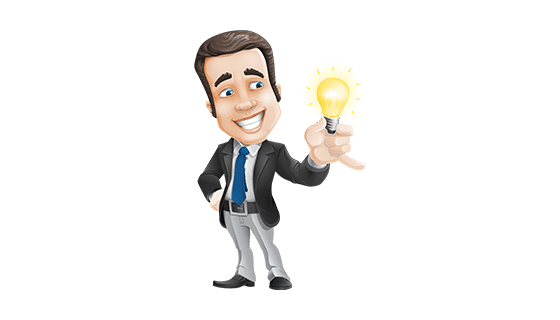 ​Because this post was designed explicitly around the CPABuild for beginners series, I will be showing you how to get started with finding content for the niche you have chosen that has a CPABuild landing page. We want to do this because we will be portraying as the original video creator. The whole purpose of this method is to take the content and use it for yourself. By doing this, we save time and money by using a video that is already created. All we have to do is create a replica of the landing page the content creator had in his or her video. ​If we do everything efficiently, we will be able to scale multiple niches by using this strategy. So, these steps are very crucial guys so don’t get distracted and pay attention! We need to first do some research on good videos related to our niche. If we find something, we can save it. Here’s a screenshot of a video I found. It looks pretty good and it ranked pretty good so I’m going to add this to my spreadsheet. Here is a Youtube video I found to copy. This step is actually the easiest. You know why? Because you don’t have to do anything really! Since we are using the same video another person has created, we are just going to copy the look of his CPABuild landing page by just using his or her template and filling in the necessary parameters. We will also get more into this later but just know for now with this youtube blackhat CPA method we don’t need to copy the link of any landing pages. If you are following directions and have read through the past two tutorials first, then you should have all your easy niches in a spreadsheet somewhere. I told you all in the last tutorial that we are going to be utilizing the “Is There Existing Content?” section later. Well, now is the time! Now that you have found a Youtube video with CPABuild content directly for your niche, put it in that spreadsheet column like this. Put your found content in this niche spreadsheet. Just repeat this same process for each niche that you have found as an easy niche to rank for. The more the better! Doing this allows you to be more organized. So, if your computer crashes and your history is gone, then you still have a detailed log on the video you have just found. Now that we have researched the best possible videos for our niche and logged it into a spreadsheet, it’s time to download the video. The best way I recommend to download a Youtube video is to use a program such as Keepvid. With this program, you are able to download any video you want. So, what you are going to do is refer back to your spreadsheet. When you have opened your spreadsheet, you are going to want to download the video you have logged into your spreadsheet, corresponding with your niche within the “Is There Existing Content?”. Your Video Should Download, No Questions Asked! Okay, so this is the sneaky part of the tutorial. Now that we have found existing CPABuild affiliates and we have copied their videos, we want to replicate their landing page! This is so the user that gets fooled by our video will go to the same landing page and get the same experience that he or she saw in the video we copied. Now, I want you to pay attention here because matching the right landing page takes some skill. ​However, eventually you will be able to know what landing page each affiliate is using in his or her Youtube video by remembering. These are the top 3 default game generators you will see other members using. It is up to you to distinguish what type of template is in the video that you have just downloaded. With my video that I am copying, I can see it is using the “Games – Video Generator” template. You can see this by just looking at the video and comparing the images! Open the competitor’s landing page in a new tab. This is so you have something to reference to. Search for all .png or .jpg files and download them all. Here’s a quick screenshot on how to do that. Once you have all of the images downloaded, you are ready to proceed. Now that we have distinguished that I will be using the “Games – Video Generator” and we have all images downloaded, it is time for us to create an exact replica of that landing page used in the video. 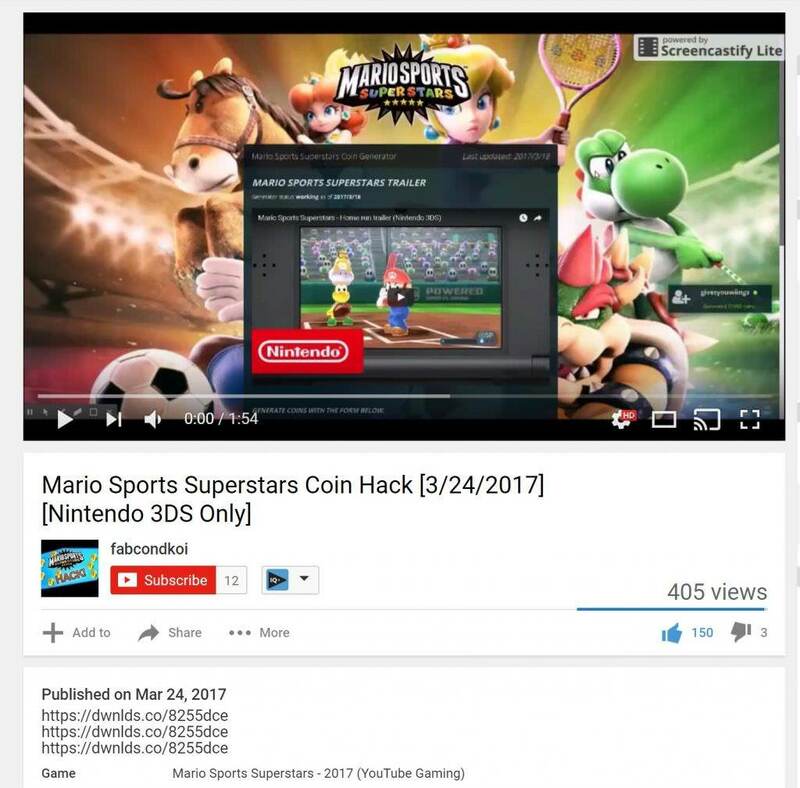 Again, this is so we can portray as the actual creator of this video and get leads by showing a replica of his or her landing page. 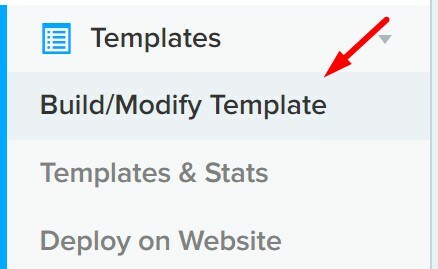 From here, you need to select your template type. Mine is the “Games – Video Generator”. Name the modification name to anything that you would like. Don’t worry about the description and all of that. Scroll down the page. This is the fun part of this Youtube blackhat CPA method. We get to upload all of the picture files, which we have downloaded. Please note, that all parameters may not be consistent with mine, because I may be using a different template from you. This is just for you to get an idea of what we will be doing. Instantly I can see that I need to upload a background image. I just do this by going to the images within my niche folder and selecting the appropriate image to upload. The upload is pretty self-explanatory. Make sure you press “select” to select that picture. For the main logo image I am going to select my “logo.png” image which I have downloaded. For the title, you need to make it exactly what it says on the landing page that you are copying. The title is not the <title> tag for html. It is the top most header on the page. The rule of thumb is, if the text is already filled out, don’t fill it out. So, I just leave the Video Title and Video Header how it is. For the Video URL, this is the video that will be playing in my template. Again, use the same video he or she has put on his or her landing page. You can do this by going to the landing page, right clicking on the YouTube video and pressing “Copy video URL”. I notice that I need to change my notifications success message to “Generated 1500 coins!”, so I did that. Keep scrolling until you get to the form builder section. Again, copy the forms within the landing page that you are creating. 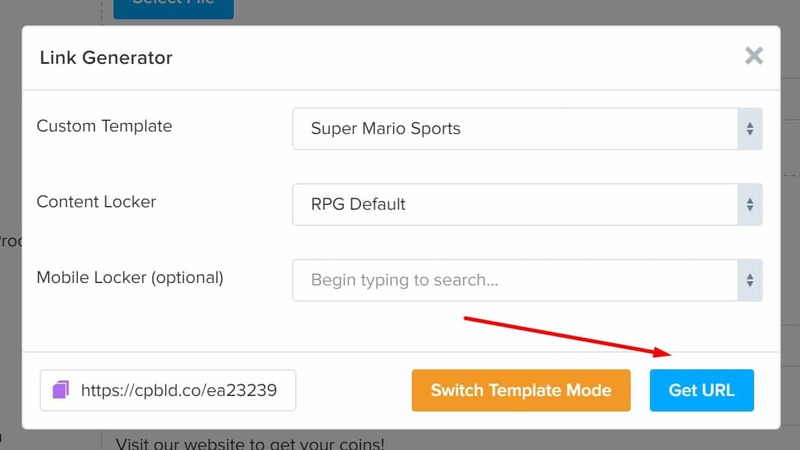 For example, I notice that I need to change the text input title to “3DS Username”, the value slider title to “Select the amount of coins to generate”, and the value slider info to “Selected Coins”. 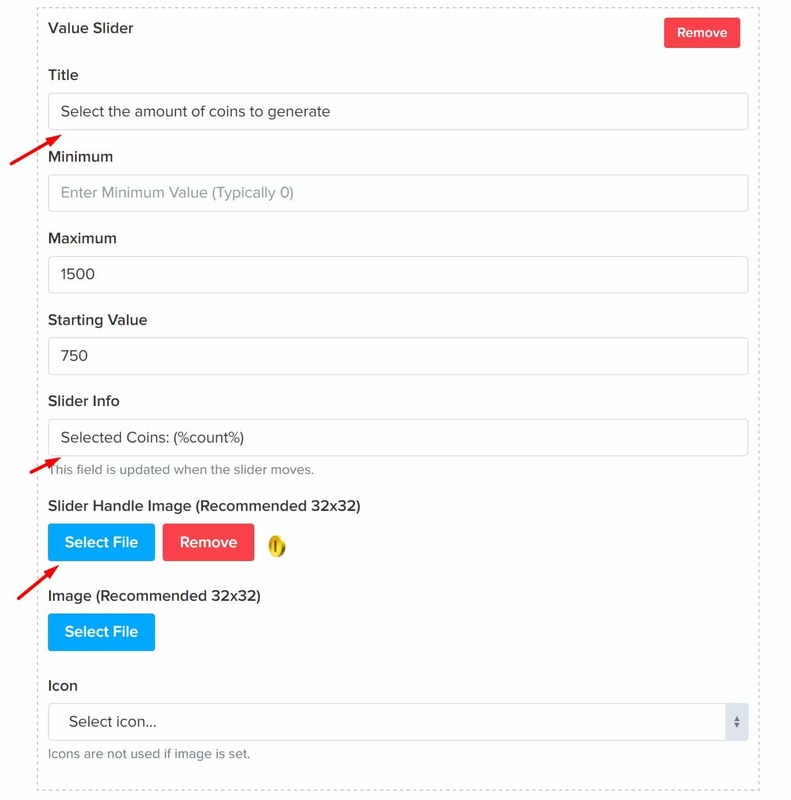 Finally, I notice that he or she has used the “coin.png” image I downloaded to be the value slider handle image. I am going to upload this. Last part! You are now in the SEO part of things. All you need to do is go to the landing page you are copying, copy the title tag from the html code and also the description! You can do that by pressing Ctrl+U. Instantly you will see the title and description. Copy the inner text between those tags and paste them into the template. Now, in all honesty I use paid video production software.However for this Youtube blackhat CPA method, I have taken into consideration that a lot of my viewers do not have the money to buy video production software such as Adobe Premiere”. Therefore, I’m going to recommend a free open-source video production software. I have used this off and on but I will show you want you need to do in order to produce a great video. This production software is called Blender. It’s a very sophisticated program but I will show you the basics you need to do, in order to produce an excellent video for Youtube! ​Before we do this, it’s important that you know about Youtube’s copyright algorithm and how we can get past this. As you may know, Youtube doesn’t think strongly of creators copying Youtube videos. One of the many ways I and other professionals have found out how Youtube finds copied videos is by the MD5 hash checksum. Basically, Youtube can detect that you have uploaded somebody else’s Youtube video is the MD5 hash matches the current video. If they find you, they will not rank your video properly and will just tease you. One way of getting past this is just by changing the meta data of the file itself or using some sort of program. However, we don’t want to download untrusted programs. We want to utilize the most simplistic and effective ways towards dodging Youtube’s great copyright algorithm with this blackhat CPA method. This way is also better than changing the MD5 hash. 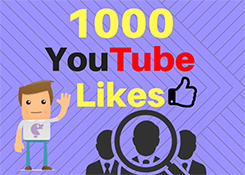 The most simplistic and effective way I know of doing this is by utilizing the concepts that I have previously mentioned with getting likes, comments, and subscribers. It grabs your attention and makes you just want to have that urge to engage! However, if you want more effective results, copy this video’s style of the “giveaway” method. This has been proven to fool tons of Youtuber’s into sending those engagements that help rank your Youtube video. 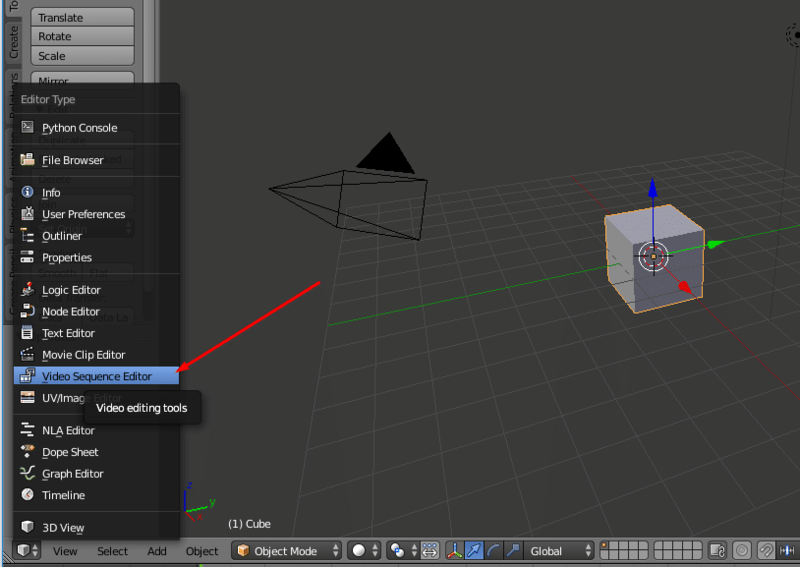 ​If you haven’t yet, download & install Blender. Do that by going this this link. Open up “Blender”. If you cannot find blender, you should be able to find it by going to all programs and then Blender. Blender is an open-source and free video production software. With this program, we can utilize it to merge our copied clip with either our “giveaway” clip or our “outro” clip. We will be using the outro clip for this Youtube blackhat CPA method. We want to see the whole editor area. To do this, you need to adjust the sliders on the bottom left and right to about 2 minutes. Now, drag your main video that you have downloaded into this window, so that it looks like this. Drag the green selector line clear to the end of the video. It has to be at the exact end. Drag your outro video to the end of the selector like this. Select your destination folder. By going to the output section. Then click the folder icon. This is the directory where the rendered video file is going to go in. Just select the directory, then click accept. Now, scroll all the way up on the current scroll menu. 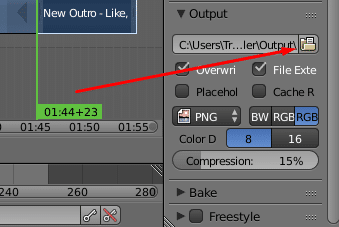 In the render menu, select “Animation”. 90 percent of the time, they say “what thumbnail?”. Well, in case you didn’t know, a Youtube video thumbnail is what your viewer see. Essentially it’s like the meta description on a SERP listing. You need to attract to your audience and in this case, Youtube offers you a great way to do this. 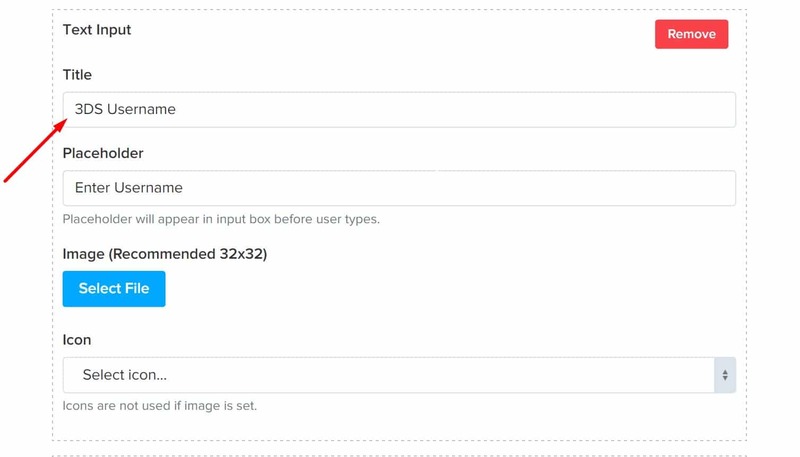 If you don’t know how to create a video thumbnail, you can easily do it with vidIQ. 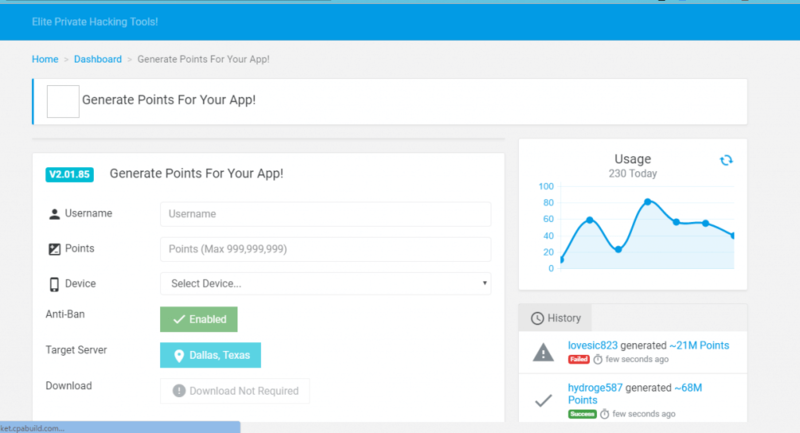 In my last tutorial I showed you how to sign up with vidIQ. Here’s a wonderful video that shows you how to make a thumbnail for this Youtube blackhat CPA method. Now that we have done all the research and work producing the video, it’s time to upload & optimize it on Youtube! After that, we need to either purchase services or manipulate the metrics that rank our Youtube video. If we do this correctly, we will be able to promote this to a larger audience, depending on our search volume. A portion of them will fall for our “hack” and then we will be noticing a lot of clicks on our landing page! This is the most important part of the process. So, if you have little to no attention to be paid, save this tutorial for later. Also, if we fail to optimize our content and buy or do SEO services on that video, then it’s all a waste because Youtube doesn’t know what you are trying to rank for. In order to get something you need to ask. It’s just how Youtube works. Better yet, it’s how life works. Go to https://www.youtube.com/upload If you don’t have a Youtube account, then create a Youtube account. 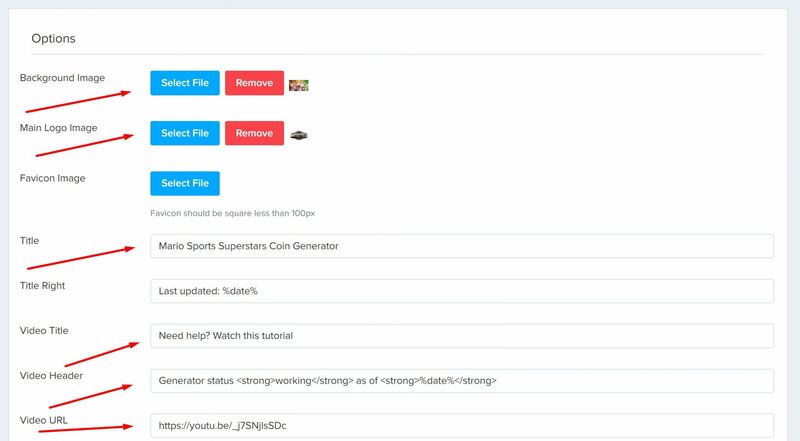 Drag your produced video into the upload section. That’s it. Now we need to optimize the video properly. Like I said, when we do this, we are telling Youtube what we want to rank for. So, this is a very important step. Generate your tags, so you know what keywords you have potential to rank for. I do this by heading over to https://rapidtags.io In the video title, I just put [niche] [what I offer]. With this, it’s able to spit out some great tags for Youtube. 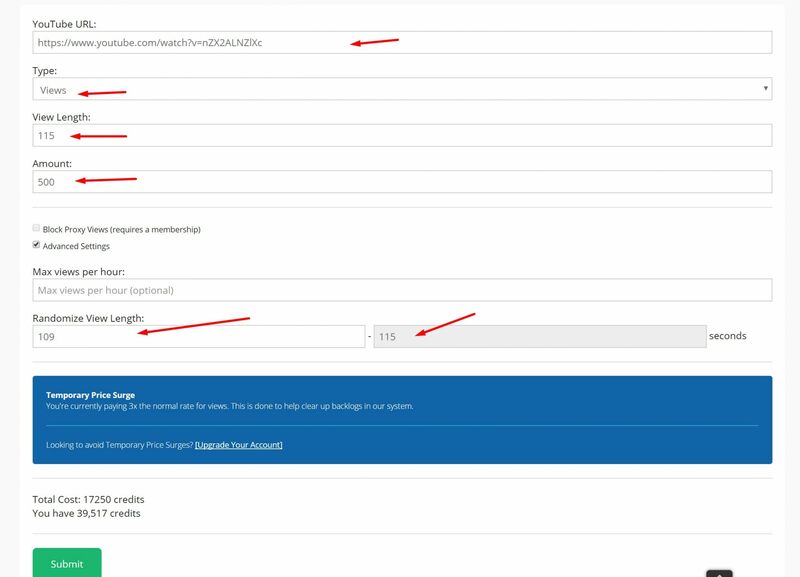 Copy these all and paste them into the tags for Youtube. In your description, make it no less than 200 characters. This part needs to be very descriptive about your niche. You must include your niche name and what you are offering about 5 times to let Youtube know you want to rank for that term. At the first of my description, I always put my landing page link on the top 3-5 times and then a brief description. Lastly, I come up with a bunch of keywords that I put all of my youtube tags at the end of the video. Upload your video thumbnail. By clicking “custom thumbnail” and upload your thumbnail that you’ve created. Press “Publish” It’s on the top right hand corner of your screen. This is what my Youtube blackhat CPA video looks like. ​Well… did it? I’m waiting! No but in all serious, I really hope you learn everything I’ve talked about with this Youtube blackhat CPA method. Like I said, this guide will take a long time to both interpret and implement. 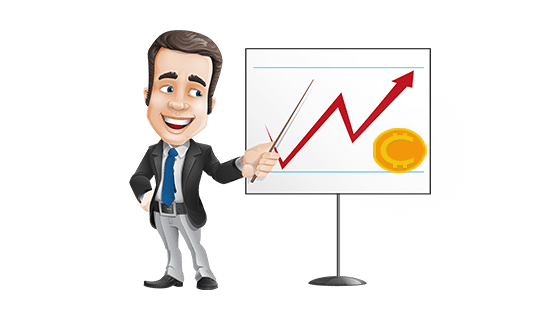 I know you have heard this before but this is not a get rich quick scheme!​ CPA marketing takes a lot of effort but it is well worth it in the future. But anyways, now that you have uploaded your video and optimized it correctly, give yourself a pat on the back. This guide took me a really long time to make so I apologize for the wait but I appreciate all of your support. With this being said, I really appreciate all of the shares and feedback I get. This really helps me out and I couldn’t thank my fan base more. Because of the complexity and information there is on this guide, I’d ask that you ​please share it with your friends, family, or forums. It really helps me out a lot. Great guide. The main problem is how to create many youtube accounts for free since people that start cpa marketing probably beginers and dont have money to invest into buying many youtube accounts. Is there any way to be your referrer? i am already in CPAbuild , but i don’t know the person who I am refered. Hello. In this method better way is when uploaded video will be set on “unlisted” then change it to “public” (after the time in which the video reaches a lot of views, likes and comments) or “public” immediately after upload? Do you know something about it? Hey your guides are insanely detailed, clear and objective. Do you think that CPI (ogads) is better than CPA (Mgcash/CPA grip) in termos of conversions and profits? Where do you think it’s better to start now? (With this method) last time i checked mgcash the conversions were very bad even for the long term and expirient users. Hi Trent, the article does not appear on my browser. Has it been deleted? I can see the comments though! Earlier today I bought an aged YT account from 2007 with a couple uploads on there. For some reason, my video STILL got flagged for review. Do you have any idea why? How do those other videos with even more clickbaity/spammy titles stay up? Very awesome post, thanks for sharing. I’m not really really a big fan of “complete survey to unlock” barely worked for me I kinda prefer “app installs to unlock” kind of offers,I read that ogads offers that,but am thinking of doing this without a network i.e content locking my contents/files so that users installs an app before accessing the content/files.I’ll be glad if you can suggest me content locking tool that I can use to do that(free one would be highly appreciated. Hi. I followed this method exactly and got a violation notice and one strike against my YouTube account! Also my video was removed. What can u do to bypass this. I’ve seen tons of other videos in the gaming niche with had and cheat in the title and they are still going strong! Any suggestions would be greatly appreciated. I have searched everywhere on youtube for tutorials on cpa content locking/surveys. This was a godsend. I really mean it. I finally understand how to do this. Thank you! it is noted that youtube performing hard test to stop CPA promotions.